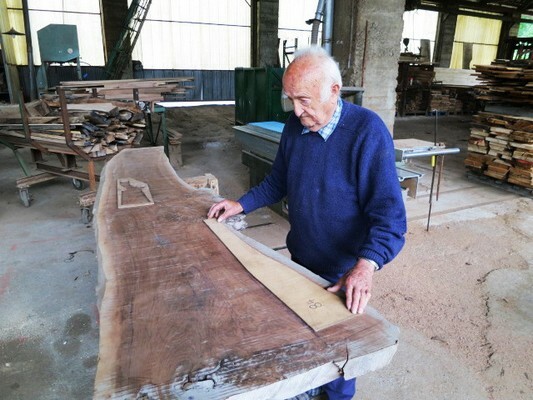 We have specialized in the cutting of wood for gun-making for over 50 years. Several decades ago the company cut wood almost exclusively for gun-making for the armament industry and for hunting guns in France and Europe. Today the armament industry no longer has need of wooden stocks due to technological advances. The number of hunters is in regular decline and the level of quality of shotguns is increasing, giving rise to an ever higher quality of stocks. Today the core of our market is for luxury and very exceptional stocks. Walnut has always been used by gunsmiths (some other woods like beech and plane tree have also been used in armaments). It is a hard wood which is very resistant to splitting and which can be easily sculpted. In addition to its qualities of grain and warmth, it is a wood which can be sanded and polished remarkably well giving a glossy finish. We don’t sell any wood imported from China (which it often is) or from the Caucasus for that matter. 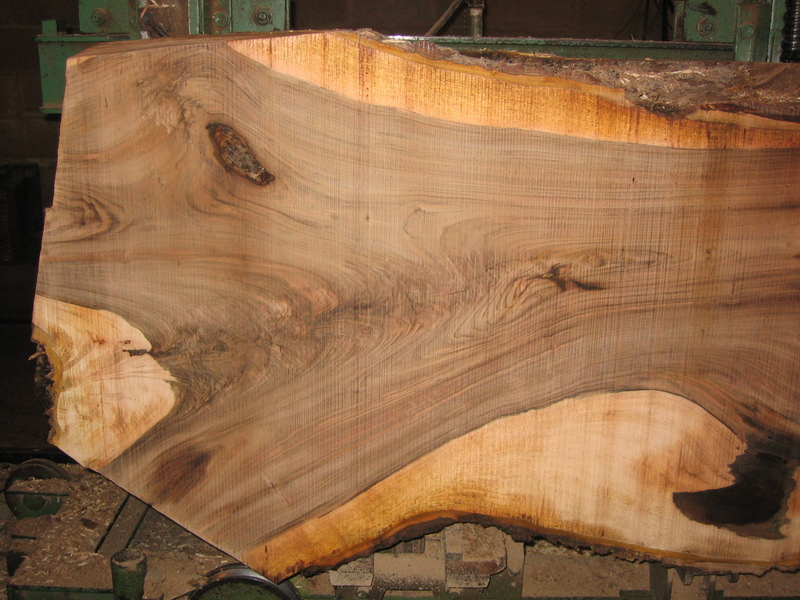 We buy our walnut trunks locally from foresters, or better, from private landowners. When we find a piece of wood during sawing which would lend itself to making a stock, we remove it and set it aside for steam conditioning, then it is “forgotten” during a natural drying period of several years. 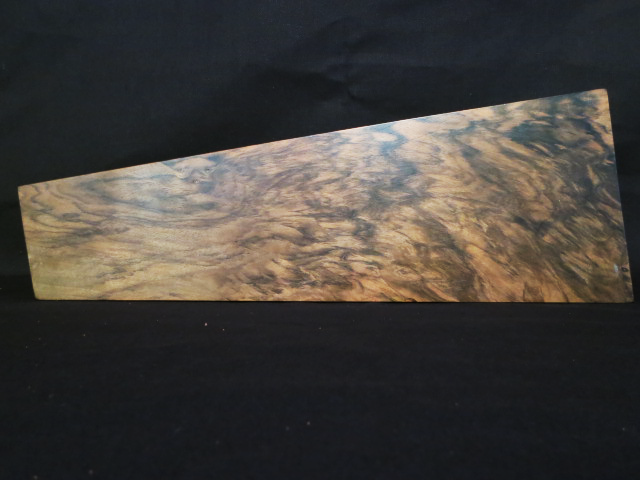 Only then will it be planed and sanded and ready to be mounted on the highest quality rifle or shotgun.